With around 100 participating galleries, abc art berlin contemporary will be exhibiting in the halls of Station Berlin at Gleisdreieck from 17 to 20 September. The galleries come from 17 countries and will be showing individual positions in contemporary art – from established artists to emerging newcomers. Galleries have also been given the opportunity to present curated projects. For the first time, the architectural concept has been developed by June14 Meyer-Grohbrügge & Chermayeff. Their proposal for the organisation of the halls consists of spaces defined only by their corners. Galleries have chosen either corners or whole spaces for their presentations. The artists participating at abc 2015 include: Saâdane Afif, Julieta Aguinaco, Abdullah Al Othman, Giorgio Andreotta Calò, Justin Almquist, Benjamin Appel, Helene Appel, Florian Auer, Olga Balema, Marius Bercea, Benjamin Bergmann, Zander Blom, Katinka Bock, Martin Boyce, Jonathan Bragdon, Carina Brandes, Cäcilia Brown, Michał Budny, Peter Buggenhout, Nidhal Chamekh, Julian Charrière, Ivan Comas, Kate Cooper, Alice Creischer, Alexandra Croitoru, Natalie Czech, Björn Dahlem, N. Dash, Tobias Dostal, Felix Droese, Constant Dullaart, Keith Edmier, Henrik Eiben, Jean-Pascal Flavien, Ester Fleckner, Luca Frei, Marilia Furman, Ryan Gander, Jeanno Gaussi, Thomas Geiger, Sofia Goscinski, Daniel Grüttner, Heather Guertin, Grit Hachmeister, Tobias Hantmann, Simon Cantemir Hausì, Iris Häussler, Mathilde ter Heijne, Robert Heinecken, Federico Herrero, Karl Holmqvist, Tilman Hornig, Li Jinghu, Michael Just, Günter K., Lukáš Karbus, Luisa Kasalicky, Felix Kiessling, Wilhelm Klotzek, Florin Kompatscher, Marlena Kudlicka, Felix Kultau, Sarah Kürten, Veit Laurent Kurz, Annika Larsson, Matts Leiderstam, Simon Logan, Axel Loytved, Marin Majić, Dorit Margreiter, Michaela Melián, Alexej Meschtschanow, Caroline Mesquita, Ari Benjamin Meyers, John Miller, Li Ming, Philipp Modersohn, Matt Mullican, Wilhelm Mundt, Lada Nakonechna, Lydia Ourahmane, Lukas Quietzsch, Josh Reames, Mandla Reuter, Grit Richter, Mikko Rikala, Gerd Rohling, Max Ruf, Max Schaffer, Toni Schmale, Iris Schomaker, Marinella Senatore, Trevor Shimizu, Société, Simon Starling, Esther Stocker, Anton Stoianov, Tillmann Terbuyken, Rirkrit Tiravanija, Iris Touliatou, Ryan Trecartin, Luca Trevisani, Jonathan VanDyke, Marcelo Viquez, Jorinde Voigt, Jan Voss, Merete Vyff Slyngborg, Johannes Wald, Pae White, Ruth Wolf-Rehfeldt, Agustina Woodgate, He Xiangyu. A further highlight will be an exhibition in the banana hall showing works brought together from local private collections by Nikola Dietrich on the initiative of berlincollectors.com, an alliance of private and public art collections in Berlin. At 11 am on Friday and Saturday morning, Talking Galleries will host their panel discussions at abc in collaboration with Berlin Art Week. There is no cover charge for attending these first-rate talks. 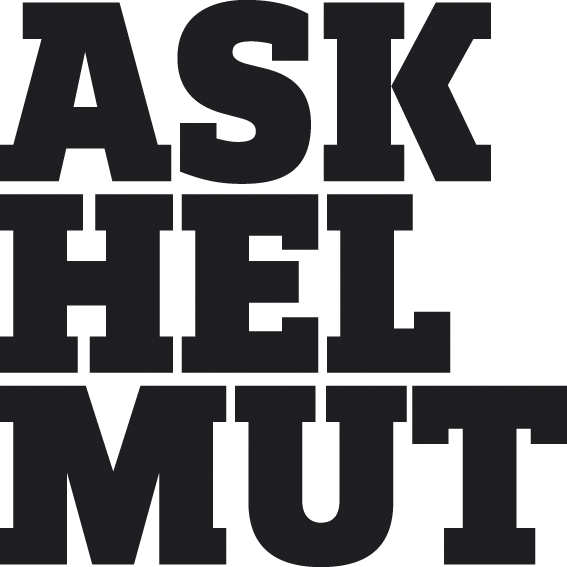 And on Wednesday evening prior to abc, all participating Berlin galleries will open their exhibitions in their local gallery spaces; the exhibiting artists include Cecily Brown, Mariana Castillo Deball, Mario García Torres, Camille Henrot, Sofia Hultén, Barbara Kruger, Friedrich Kunath, Gabriel Kuri, Peter Piller, Gedi Sibony, Slavs and Tatars, Florian Slotawa, Hito Steyerl, Juergen Teller and Rosemarie Trockel. The development and promotion of this year’s program for collectors and special guests has benefitted from the considerable support of the Senatsverwaltung für Wirtschaft, Technologie und Forschung / Projekt Zukunft. Our partners at MINI will again be providing a shuttle service, and this year we are particularly pleased to welcome Privatbank Berlin von 1929 AG as a further partner. 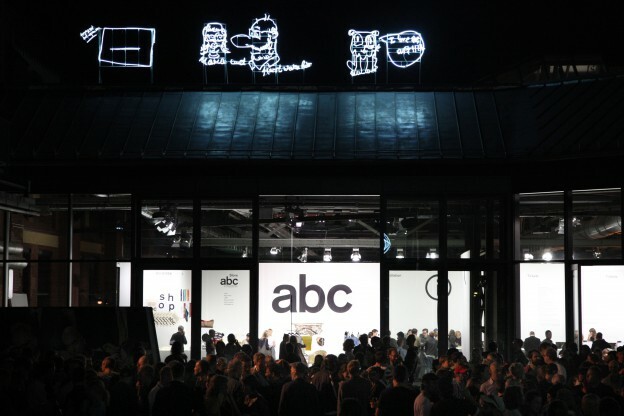 For the fourth time, abc is partnered with Berlin Art Week (see www.berlinartweek.de), a program of exhibitions and events that will be taking place across the city.